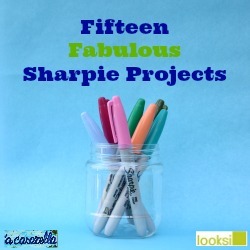 Today I am excited to be curating a collection of Sharpie crafts over at Looksi. You can revisit this little disaster HERE. Click on the image and scroll until you see the red shoes. 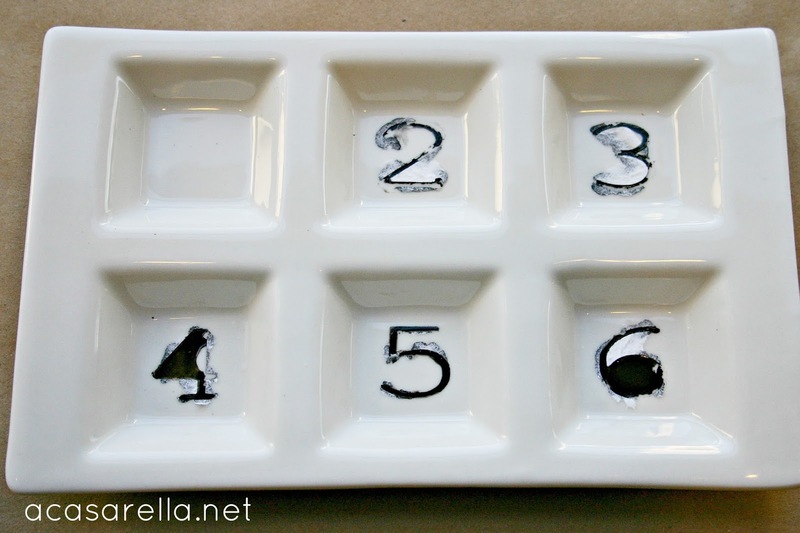 The next fifteen projects are all Sharpie crafts. I can't wait to check them out! How fabulous! I live my life mostly in fear of Sharpies (because of my wildcat children), but I can only imagine what awesome projects have been cooked up with these permanent markers! Heading over!